Cameron Dirt Works is dedicated to offering the best excavation services possible in each job we undertake. We understand that every client whether a contractor, developer, business, or homeowner, has specific requirements that are unique to their excavation project. For this reason, we always carefully adapt any of our services according to the precise and varying needs within a competitive market. The Cameron Dirt Works mission is therefore based upon an old fashioned value of ‘going the extra mile’ for a client and paying close attention to their objectives for each job. Although our customer service policies remain traditional, our equipment and techniques are advanced. 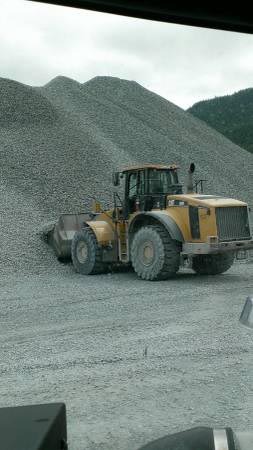 This combination ensures that we consistently provide a high standard of quality workmanship that makes a difference on each Puyallup excavation project, regardless of its size. Our staff is well trained and insured and continuously upgrades their skills while practicing strict safety standards. Our success is based upon earning the trust of clients in Puyallup and offering excavation services according to their needs. With each project, Cameron Dirt Works strives to provide cost effective solutions and helpful advice that our regular clients have come to rely upon. 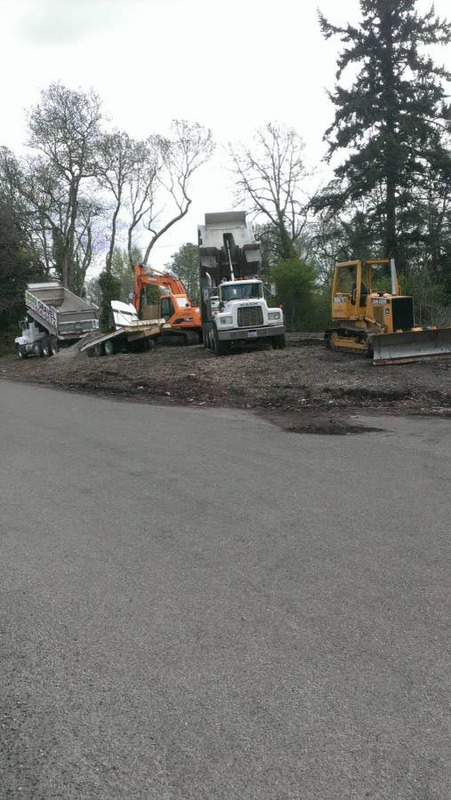 Adapting our services to a wide range of excavation needs in Puyallup means we won’t ever leave a job site until you are completely satisfied. The Cameron Dirt Works team is prepared to meet any challenge and strives to offer cost efficient “green” solutions to protect the environment. We continue to build strong relationships with our clients, employees, suppliers and contractors as an excavation company with integrity in Puyallup.